Hello there, my name I Bubbles and I am 10 years old. 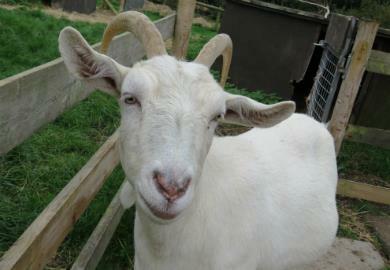 I am Saanen goat with horns, I am looking for a forever home with my companion Cupid. 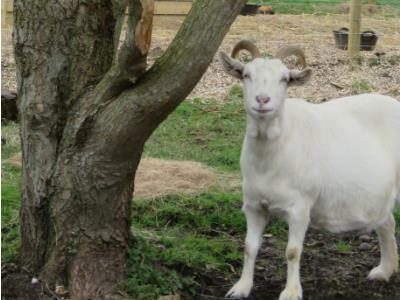 We can be a bit of a cheeky pair and it would be better if we were rehomed to someone that has had experience with goats. If you are interested in giving us a forever home please call on 01929 480474 and chat to one of the staff members.